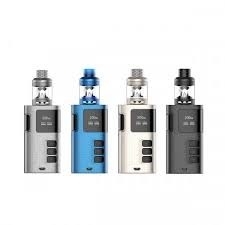 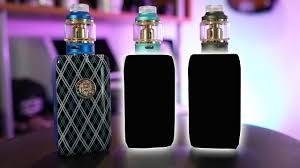 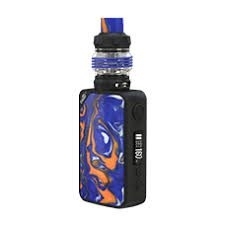 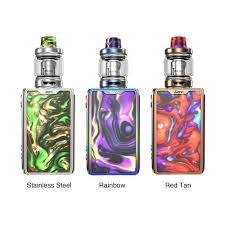 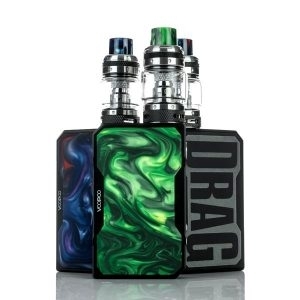 SHOGUN JR Kit is a revolutionary portable power giant featuring crafted streamline design and replaceable double-sided resin panels for an astonishing look and feel. 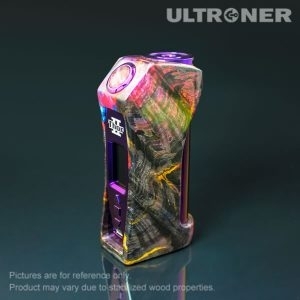 ThorII, Also With the DNA 75C chip, this device is surely sent from the heavens. 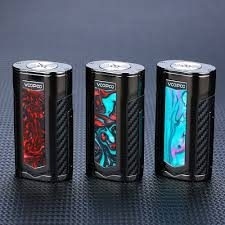 The ThorII can be powered with either a single 21700/20700 battery or if you use the included battery adaptor, you can usean 18650 battery.